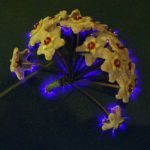 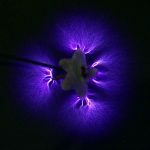 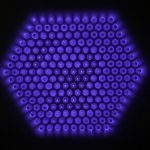 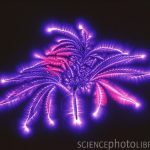 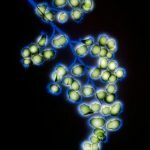 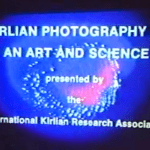 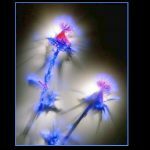 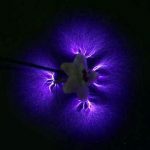 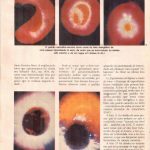 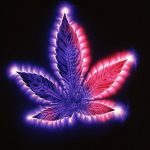 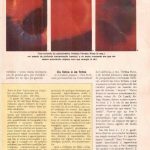 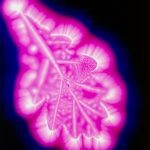 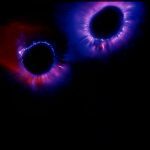 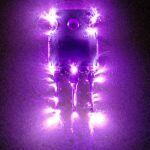 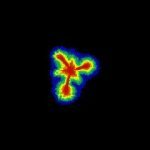 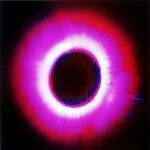 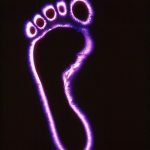 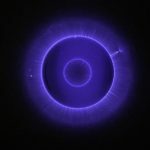 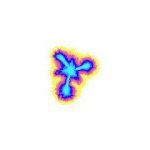 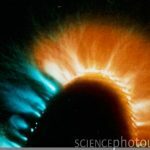 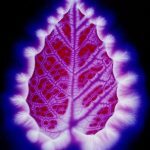 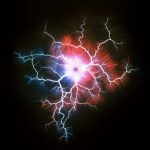 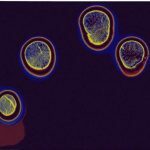 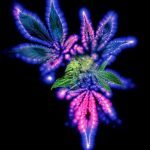 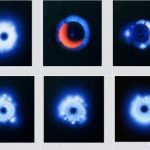 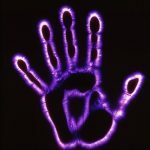 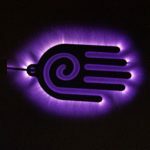 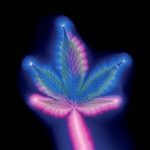 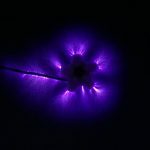 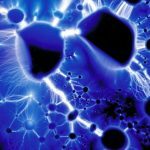 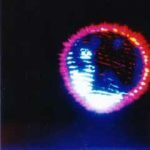 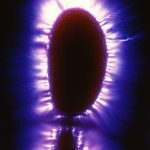 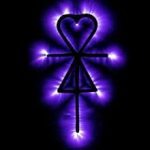 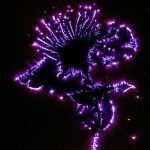 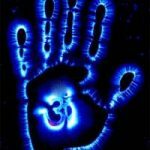 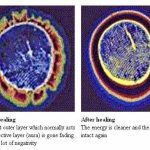 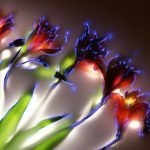 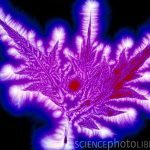 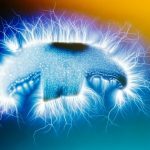 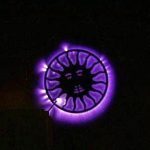 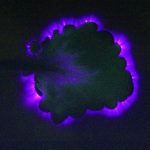 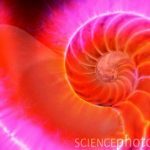 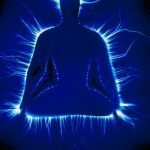 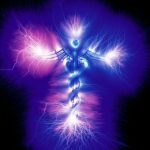 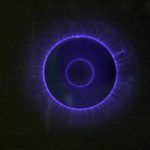 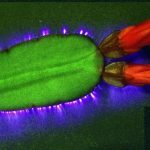 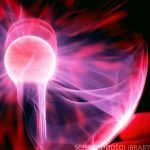 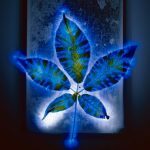 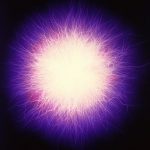 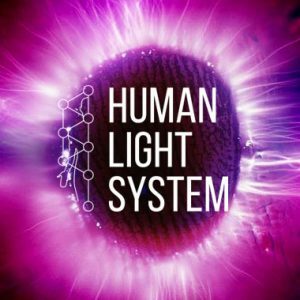 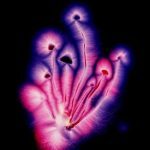 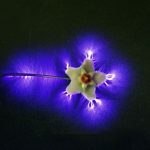 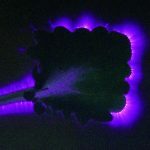 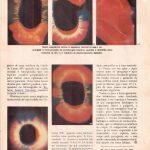 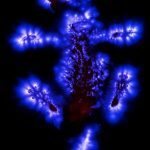 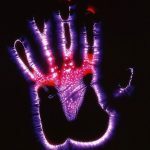 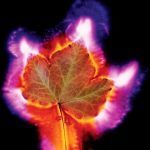 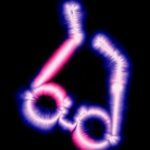 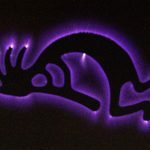 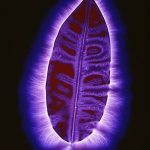 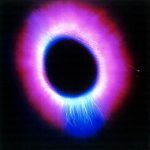 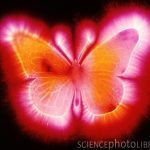 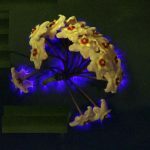 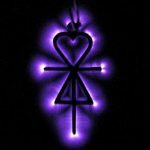 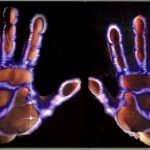 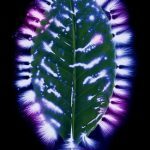 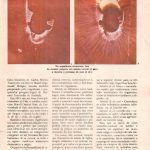 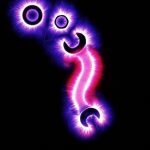 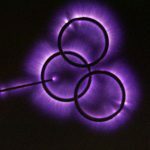 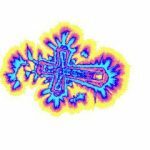 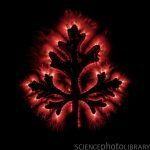 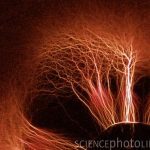 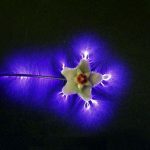 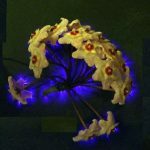 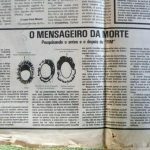 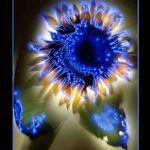 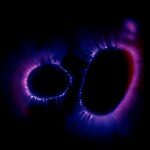 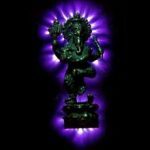 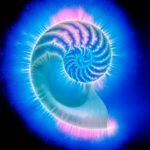 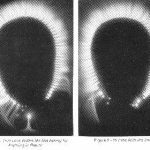 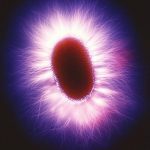 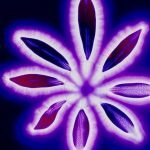 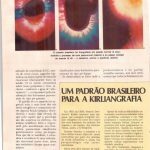 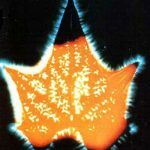 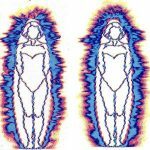 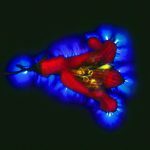 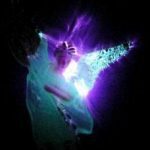 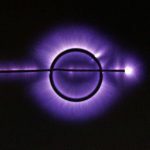 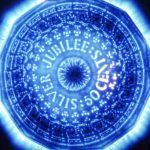 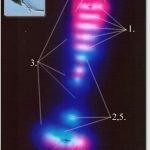 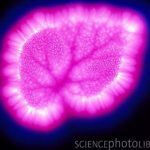 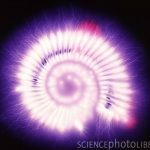 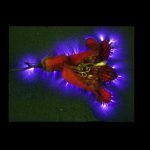 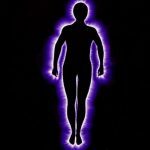 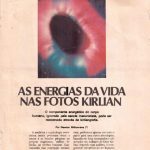 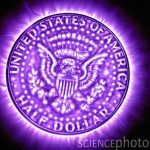 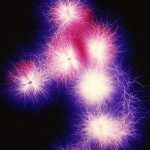 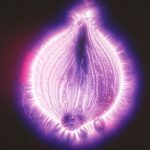 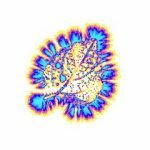 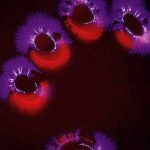 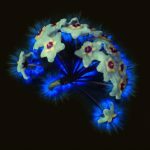 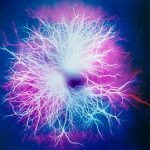 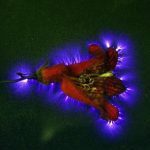 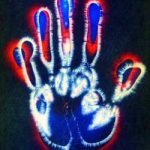 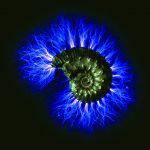 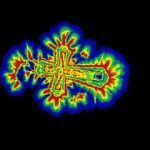 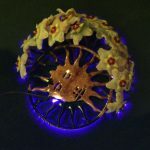 Kirlian Photography is a collection of photographic techniques used to capture the phenomenon of electrical coronal discharges. 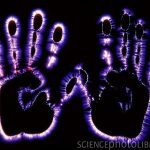 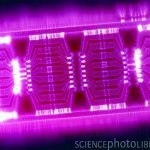  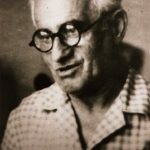 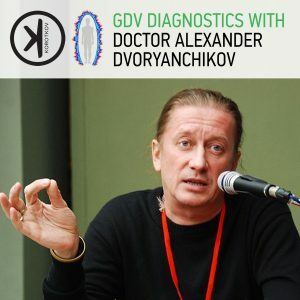 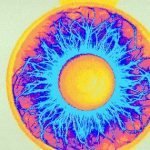 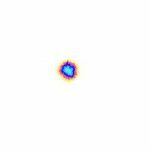 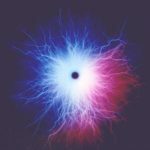 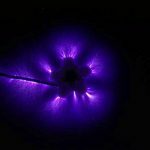 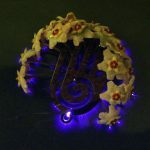 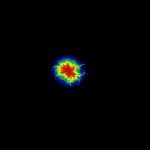 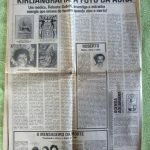 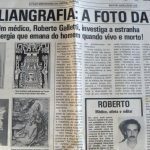 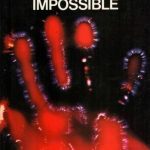 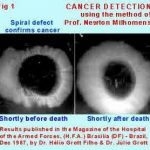 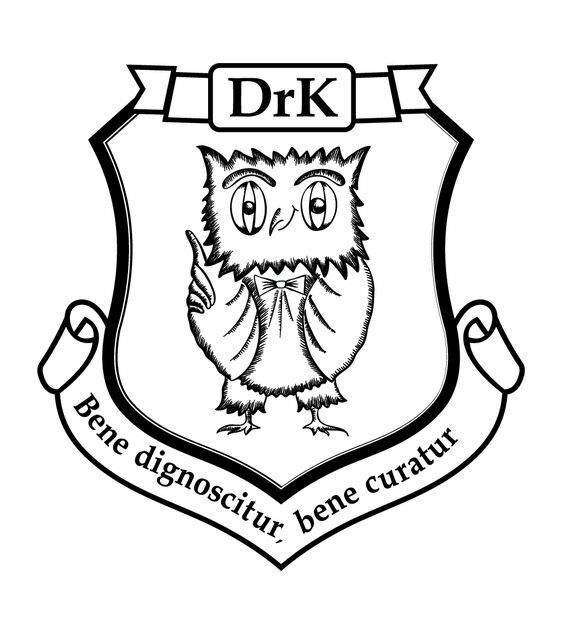 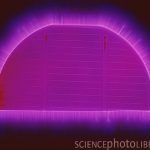 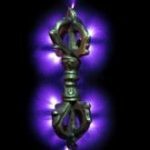 It is named after Semyon Kirlian, who, in 1939 accidentally discovered that if an object on a photographic plate is connected to a high-voltage source, an image is produced on the photographic plate. 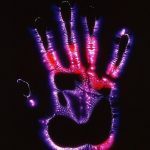 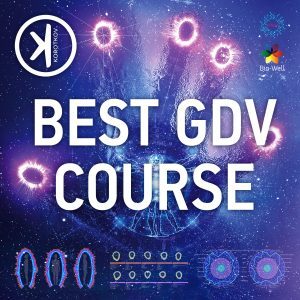 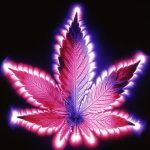 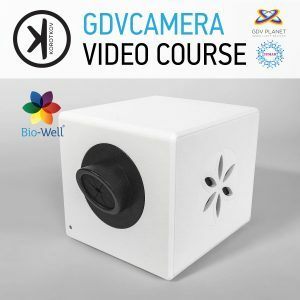  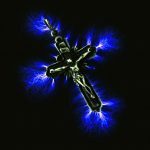 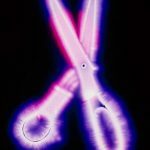 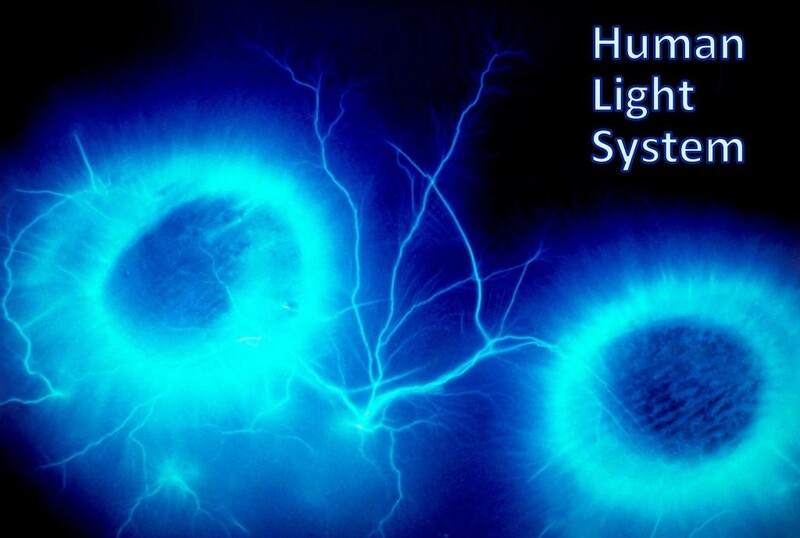 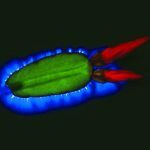 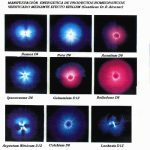 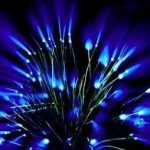 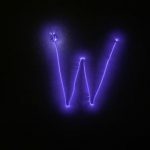 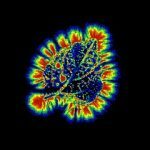 The technique has been variously known as “electrography”, “electrophotography”, “corona discharge photography”, “bioelectrography”, “gas discharge visualization (GDV)”, “eletrophotonic imaging (EPI)”, and “Kirlianography“.